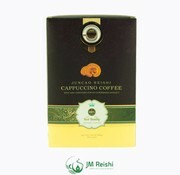 Coffee is already for a longtime our daily routine that"s why we choosed for add the ganoderma to the daily products. 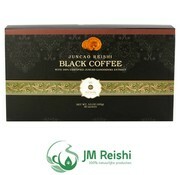 Black Ganoderma coffee for people the like strong coffee. 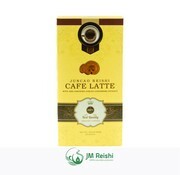 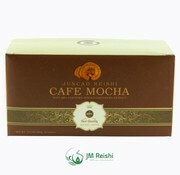 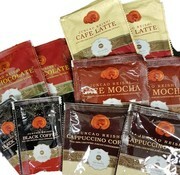 Our products are 100% biologic cultivated and made with coffee beans. 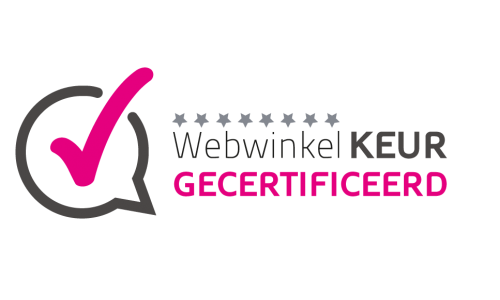 Our products have all orginal certificates soon it will be seen on our webshop.